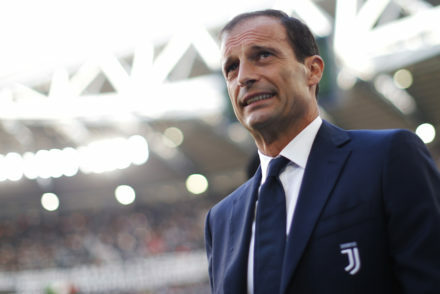 Reports from the UK press suggest that Manchester United are considering Juventus manager Max Allegri to replace Jose Mourinho at the club. 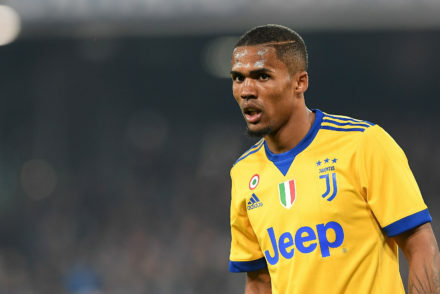 Juventus collapsed to an uncharacteristic defeat, their first of the season, against a lacklustre United side who created little until the final 10 minutes. 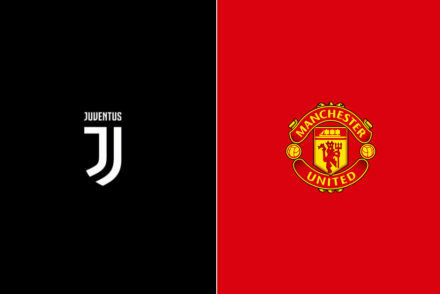 Juventus know that a point against Manchester United will be enough to see them qualify for the last 16 of the Champions League. 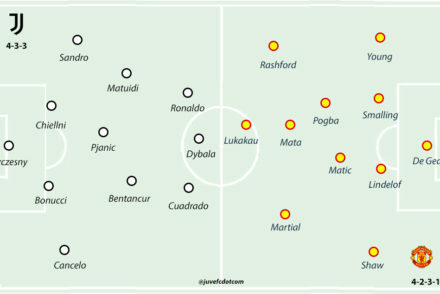 Paulo Dybala scored the only goal on the night as Juventus dominated Manchester United for a 1-0 victory n the Champions League. 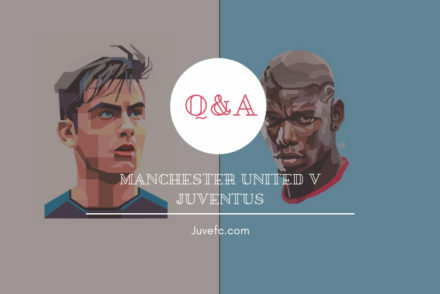 Part two of our Manchester United v Juventus Champions League Q&A with best-selling writer, Wayne Barton. 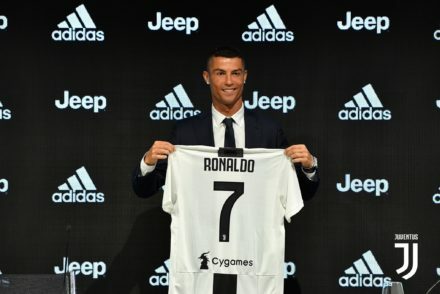 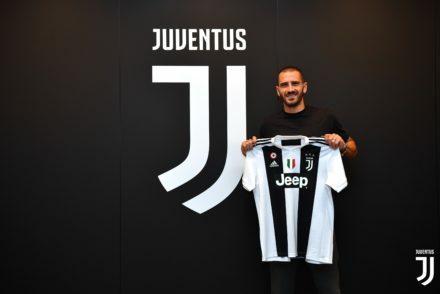 Juventus head to England to face Manchester United in the Champions League for the first time since 2003 and ahead of the match, I put your questions to best selling author, Wayne Barton.